She successfully completed a specialist course for Insurance Law at Deutsche Anwaltsakademie (German Legal Academy) and she is certified expert manager of financial risks for the insurance sector. Main focus of her legal counseling is on the Insurance Contract Law at its interface to the Construction and Architectural Law, the Private Construction Law, the Product Liability Law and the risk management for companies (the liability of a director and compliance). Bettina represents the interests of her clients in legal proceedings in the area of the Insurance, Liability and Construction law and she handles recourse and insurance coverage proceedings for insurers and companies. She further regularly advises European companies and insurance chambers in connection with the outsourcing of insurance services and Solvency II directive. Before founding her own law firm, Bettina gained experience in numerous internationally operating law firms specializing in the area of Liability and Insurance Law. 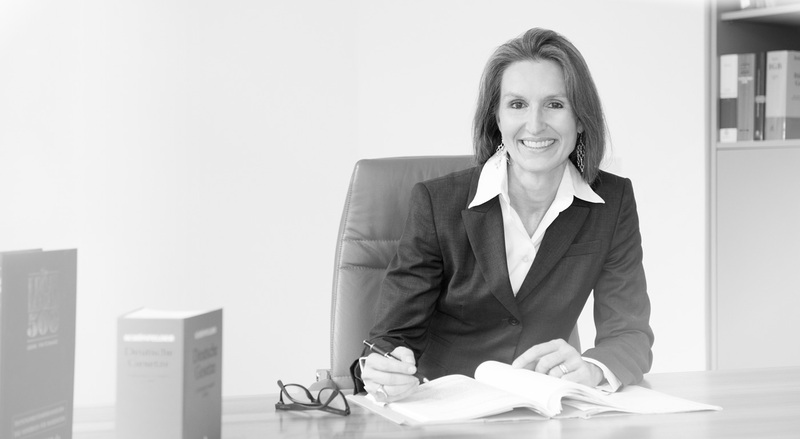 In her last position, she headed the Insurance Law team at Osborne Clarke in Cologne. Since 2013, Bettina is certified expert manager of financial risks for the insurance sector.